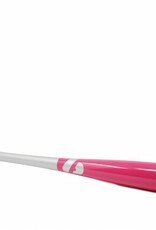 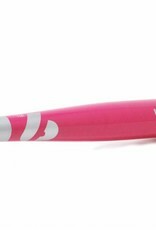 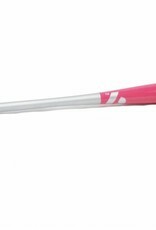 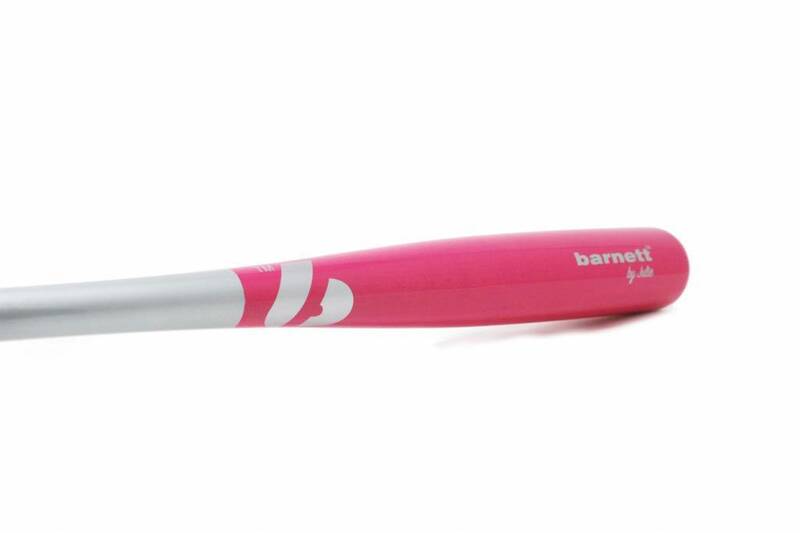 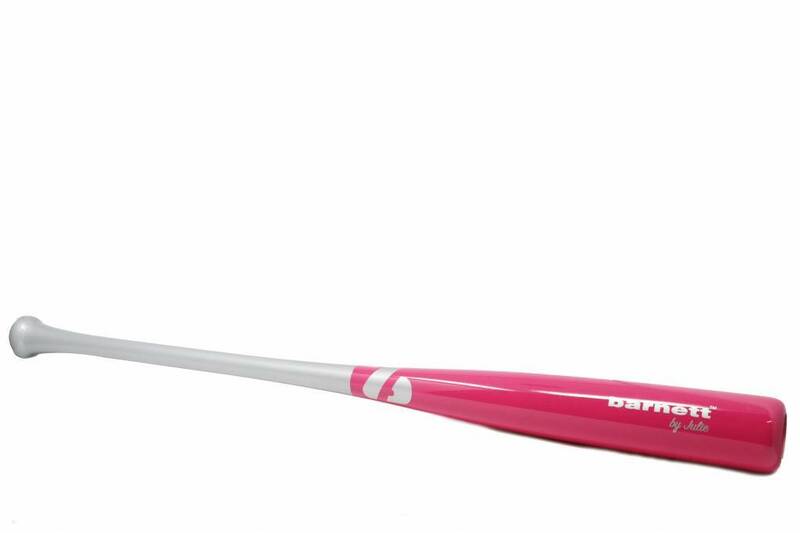 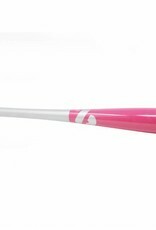 Following the success of the Christmas bat of last year, Barnett is coming out with a new baseball bat limited edition for 2018 in color pink and grey. 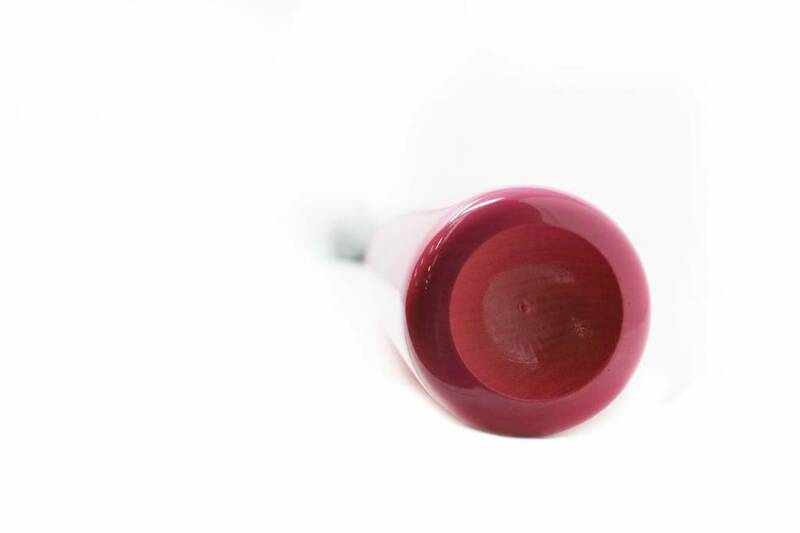 To make you happy: finishes and aesthetics, quality wood and good handling. 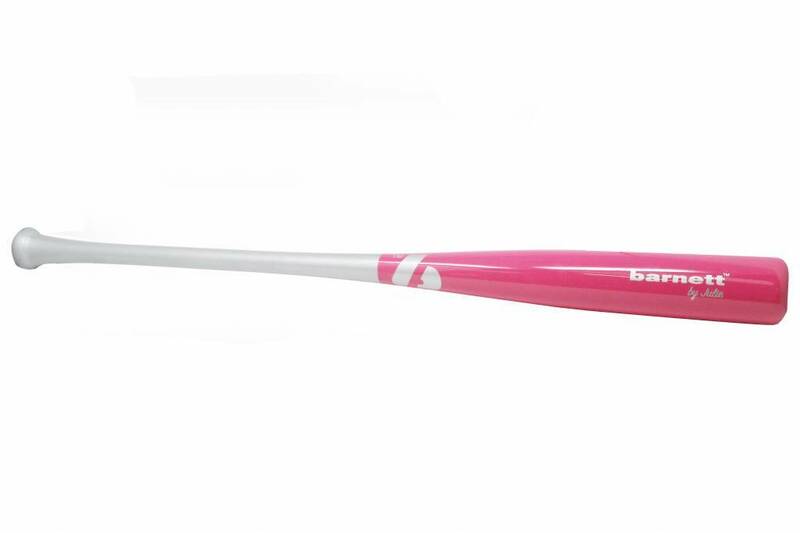 This bat is suitable for baseball fans wishing to upgrade their skills. 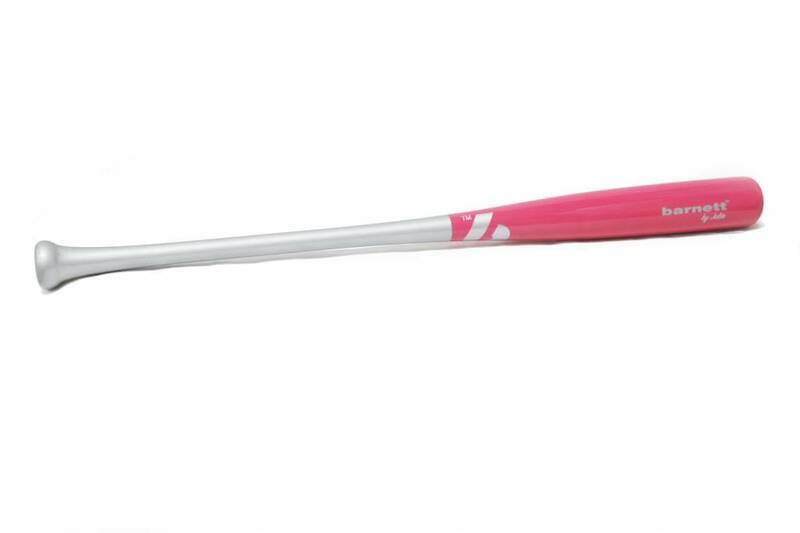 The bat is for training and high level competition, excellent rendering and cushioning of the vibrations. 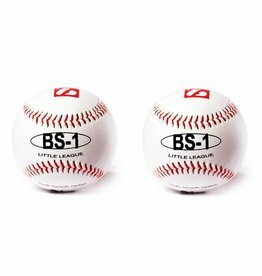 Indoor practice, perfect for children. 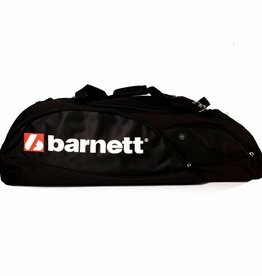 Very durable baseball bag with very tight spinning. 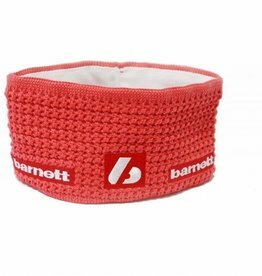 Very light winter headband keeps from warm in wind and cold. 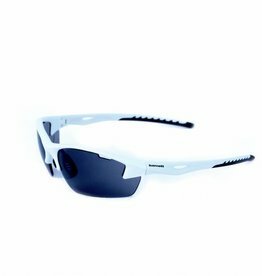 Sport sunglasses: anti UV, anti-glare and comfortable.